Perfect cleaning for messy Hummingbird feeders! 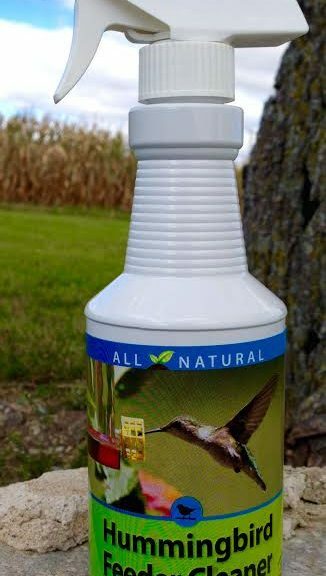 Spend less time cleaning lisinopril 10 mg hummingbird feeders and more time enjoying your birds. A clean feeder is more likely to attract hummingbirds and a feeder cleaned with a safe product will help keep your birds healthy and coming back year after year! Our products are made with all-natural food-grade enzymes that are safe for all animals.